The Ray Higdon 3 Minute Expert training program helps anyone to become an authority in their chosen field. The premise of this course is that if you blog and cut 3 minute Youtube videos every single day that you can become an expert world-wide. This is true and believable because this is exactly what Ray Higdon did to become successful in the network marketing industry. And truth be told, the average individual will not take out 3 minutes a day to cut a video, upload it to Youtube and push it out to the world via social media and email. Most people are too shy to do this, but sometimes you have to “Do It Scared” as Ruth Soukup would say. The main way you can become a 3 minute expert is by recording videos. Ray would record a video everyday and post those videos on Youtube. Then he would send an email everyday and send his videos out via email. All of this increased his visibility immediately. You can do this too by creating 30 day challenge and pushing yourself to pull out your cell phone and record. The way to make this easy is by keeping it simple and creating a schedule for yourself. Write out all the topics and then create a bullet point outline of what you want to say then press record and make it happen. If you’re a blogger, you can go through all of your old blog posts and give them new life by recording a video about them. You can simply read your blog posts over video over give some highlights of the article and tease folks to your website. 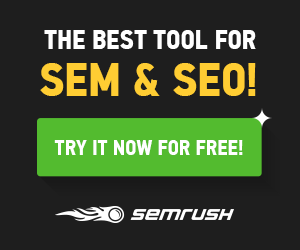 This is a good way to re-purpose and reuse your content. Video is an important component to your marketing strategy because video lasts forever and can act as a re-run commercial for you. Plus there are tools like TubeBuddy that you can use to get your videos to rank on the first page of Youtube on Day One. The course is a lot about blogging. But Ray takes his blogging to new heights by amplifying his messages with video. 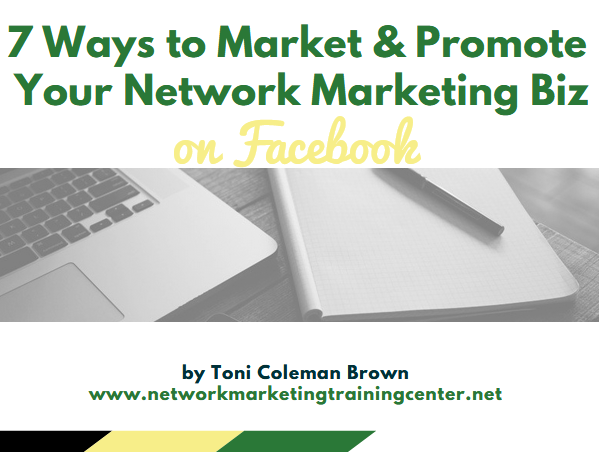 In today’s marketplace no one can just use one channel and one method to get the word out there about their businesses. You need multiple channels. But it does start with having a blog. Every network marketer needs to have their own blog. This is the only way you can distinguish yourself from others in the marketplace. You must brand yourself and a blog is a great way to do that. Plus if your network marketing company shuts down then you will have a platform to re-launch any business when you have your own digital assets such as your own websites, leads, social media channels, etc. Once you have your blog set up, you must write on a consistent basis. Ray would blog about 5 times a week. And he would push his messages out to the world by promoting his posts on social media, via email and definitely on Youtube. If you could take some time to do this then over a period of time you can have the same level of name recognition as Ray. 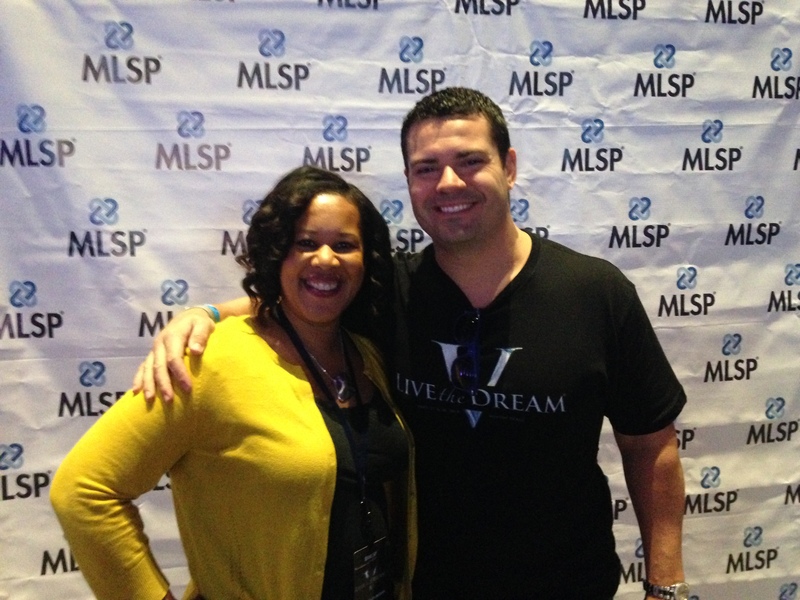 I had the opportunity to meet Ray Higdon at an MLSP event and he is the real deal. He is just as genuine in person as he is on his videos. I would opt into anything that he has going on because he reminds me a lot of myself. You can purchase Ray’s video training program by visiting his website. There are not many people in the industry that I would promote, but Ray is one of those people.